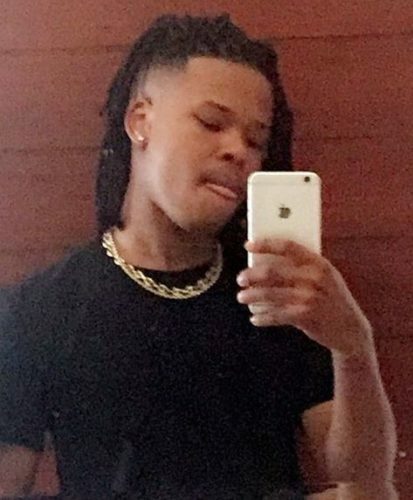 Rap star Nasty C says he sure going to be a legend someday. Born Nsikayesizwe David Junior Ngcobo, The Tall Racks Records boss is enthused about being a big music force in the future. The 21 year old rapper shared his optimism on Twitter when in a series of tweet. “I’m gonna be a legend. I’ve accepted it”, he tweeted. Nasty C has been phenomenal since he started out a few years ago with two albums to his name. Despite he is making waves in the African hip hop scene the rap star aims for more glory. The ‘Gravy’ rapper told fans not to sleep on themselves too in his tweets.